Uniquely situated amidst the heart of the rolling Hertfordshire countryside, Wood Hall Stud lays fourteen miles north east of London city centre. Only 22 minutes by train from Kings Cross and 30 minutes by car to the West End. Set within nearly 700 acres of lush green, rail fenced paddocks, and surrounded by coniferous woodland, the studs modern, well maintained stabling barns, pens and foaling unit provide a secure and peaceful environment in which mares, foals and yearlings can thrive under the watchful eye of its highly qualified staff. 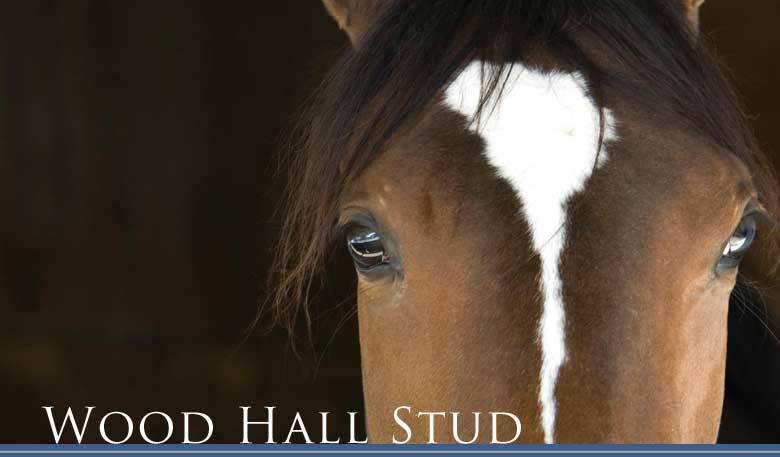 Wood Hall Stud provides a comprehensive range of services for breeders and racehorse owners to the highest quality and standards. These include seasonal and permanent boarding, foaling, sales preparation, breaking and pre-training.